Lexy Panterra of Twerkout Fame Joins Forces with HARBER for New Single "More Than You"
HARBER and Lexy Panterra release their much-anticipated collaboration “More Than You” through 450 Music. 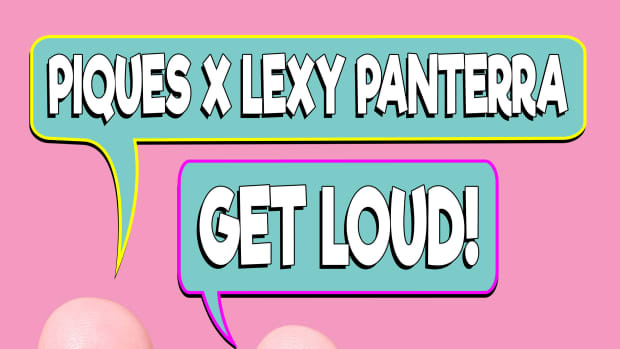 Social Media Sensations Piques and Lexy Panterra Present "Get Loud!" From Influencers to Artists, Piques and Lexy Panterra join forces for the release of "Get Loud!"